Priced to sell! 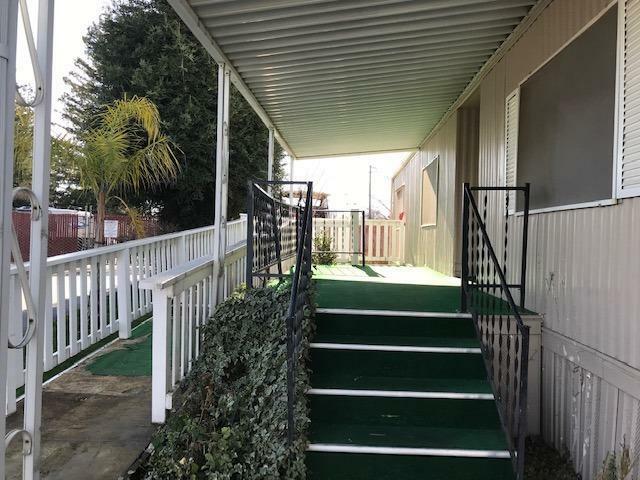 Built in 1976, 2/BR 2/BA double wide mobile home located in the desirable San Joaquin Mobile Home Park in North East Fresno. This home offers an open floor plan with a large living room, den, nice size kitchen, dining room & inside laundry. Master bathroom is handicapped equipped. 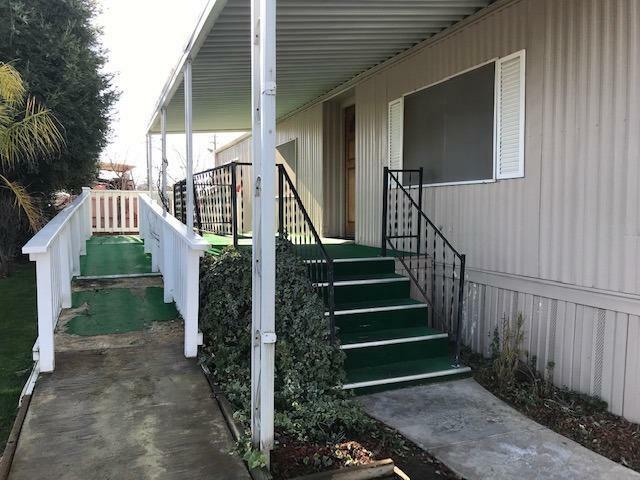 The home is located in back of the park and has a porch, ramp, central A/C & heating, carport for 2 cars and shed. Bright, airy and perfect for someone looking for a great price!! The park is conveniently located within walking distance from River Park shopping center and and Kaiser Hospital, schools, parks & highways. This is a family park and is located in the Clovis Unified School District. 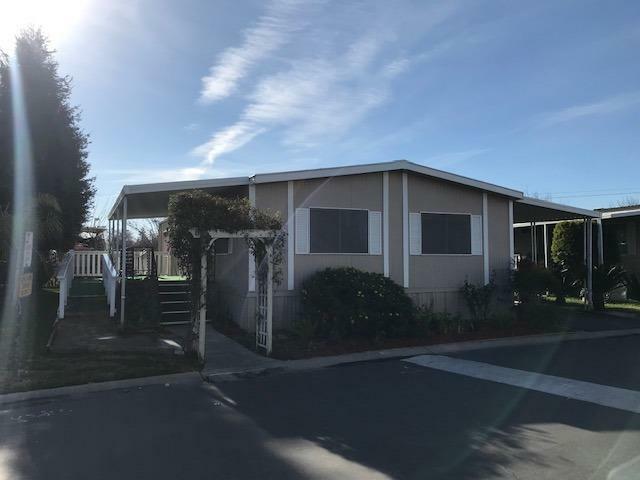 The San Joaquin Village Mobile Home Park has many amenities, including pool, spa, club house, playground, BBQ area and many activities. 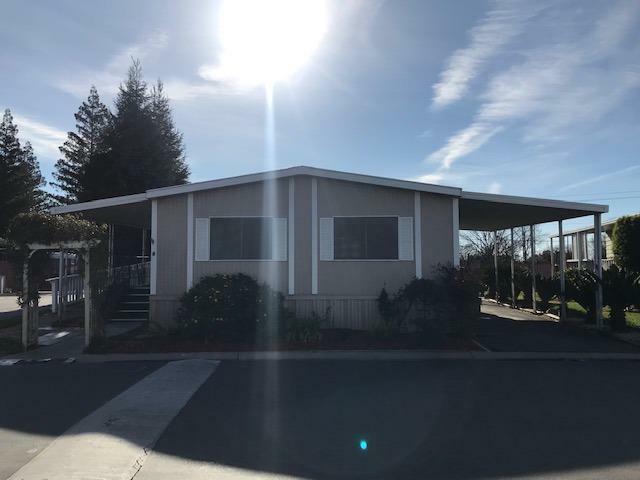 Listing provided courtesy of Lydia Graham of C-21 C Watson Real Estate Inc..